Hit a home run with this baseball invitation or greeting card that's also a game! 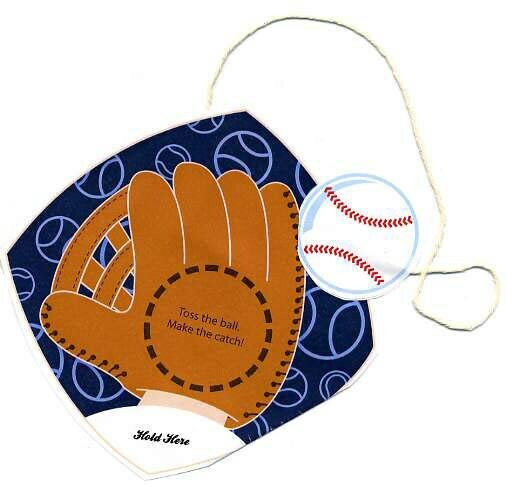 Toss the baseball on the string and catch it in the glove; your message is on the back of the card. Great for team parties, a thank you to coach, or a birthday invite for your hall of famer. Matching thank you card has space for a party or teammate photo, too.